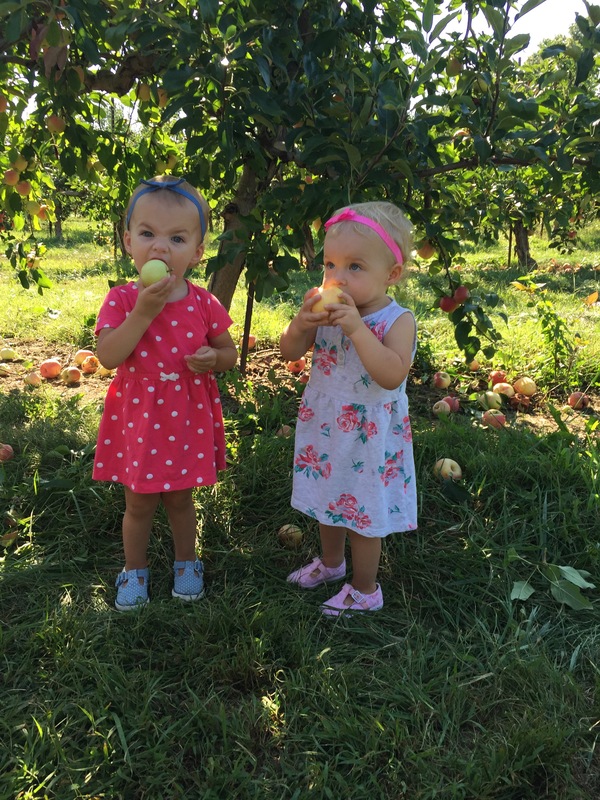 There are a few orchards within a short distance of Louisville, and I hope you enjoy picking an exploring the orchards as much as my family does. 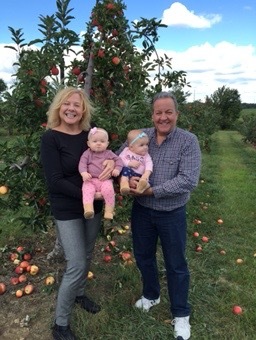 Huber's Orchard and Winery - They have a large variety of apples, plus tons of family fun. 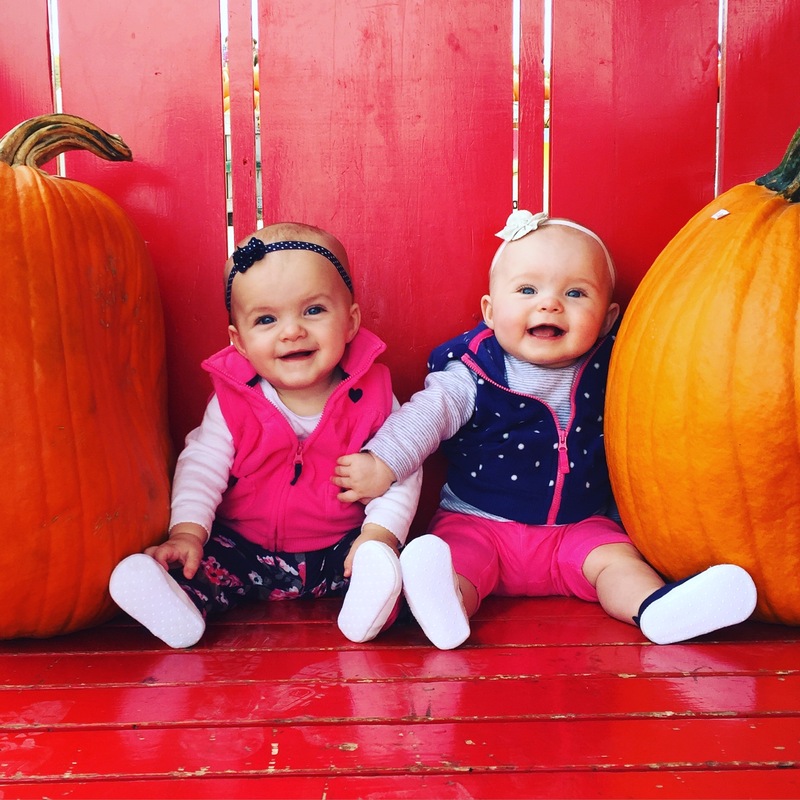 The farm has free admission on Mondays in 2018! 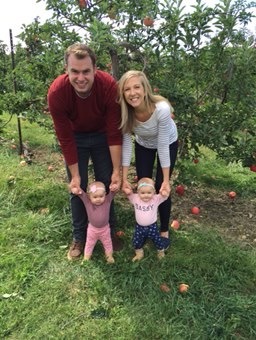 What are your favorite orchards? I'd love to hear from you!